Looking for automobile company jobs? 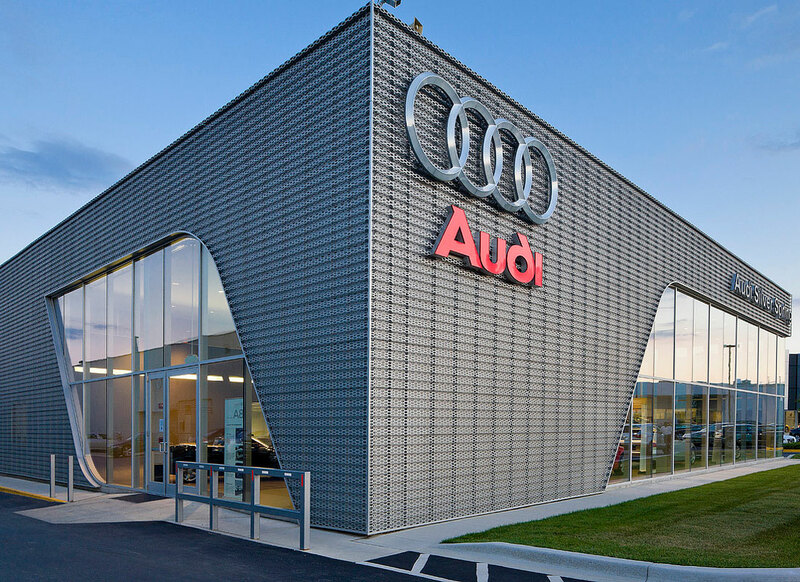 Audi is hiring for fresher sand experienced candidates. Want to apply for it? now check it below.